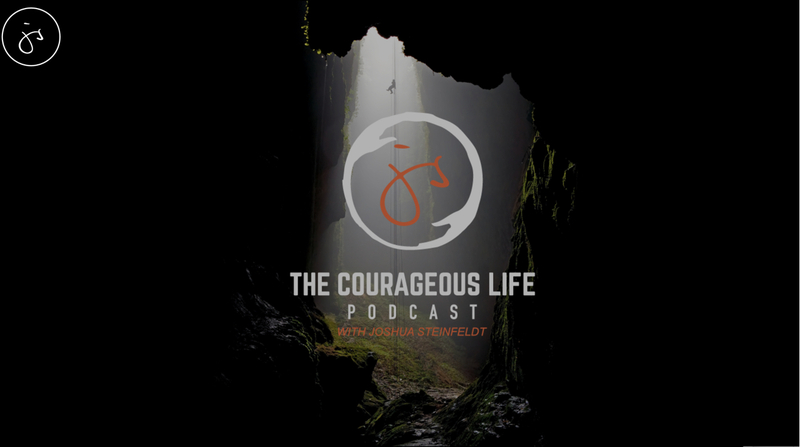 The aim of “The Courageous Life” podcast is simple: To begin a global conversation that offers insights, inspiring stories, and practical strategies which might empower people to tap into their courage, overcome their fear, and pursue what matters most to them in life, work, and love. 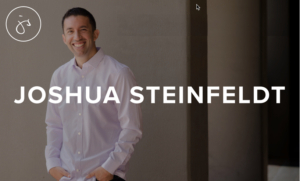 Interviews with courageous thought leaders in diverse fields that include but are not limited to: positive psychology, mindfulness, coaching, healthcare, leadership, social activism, education, athletics, and more. Profiles in courage – or what I am calling the “everyday heroes” segment of the show. There will be episodes with a variety of individuals who have demonstrated profound acts of courage in the face of a wide range of challenges or adversities. An emphasis on practical tools and strategies for overcoming doubts and fears, and for navigating uncertainty.